For welcoming guests or to securely identify who is at your front door or gate. 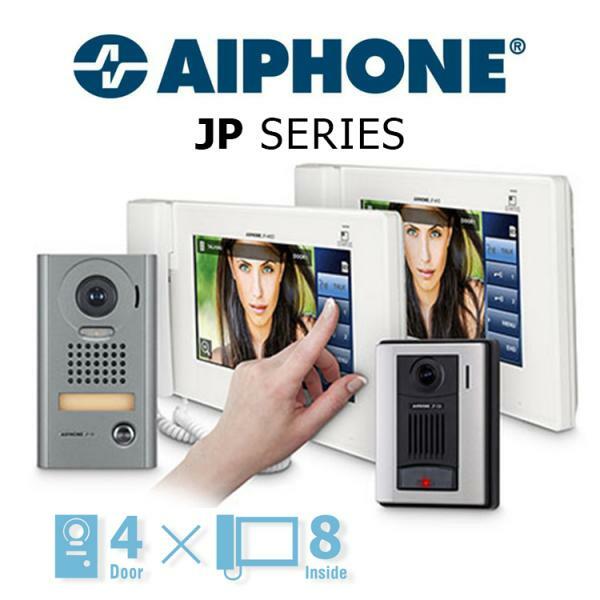 • IP Intercom systems that can be answered anywhere in the world from your mobile phone and allow entry to your home. 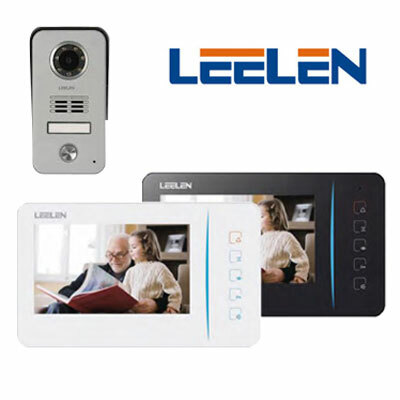 • Multi-room video monitors for upstairs + downstairs communications between indoor stations and outdoor stations. • Wireless handsets with 2″ LCD screens to take with you anywhere around the home. 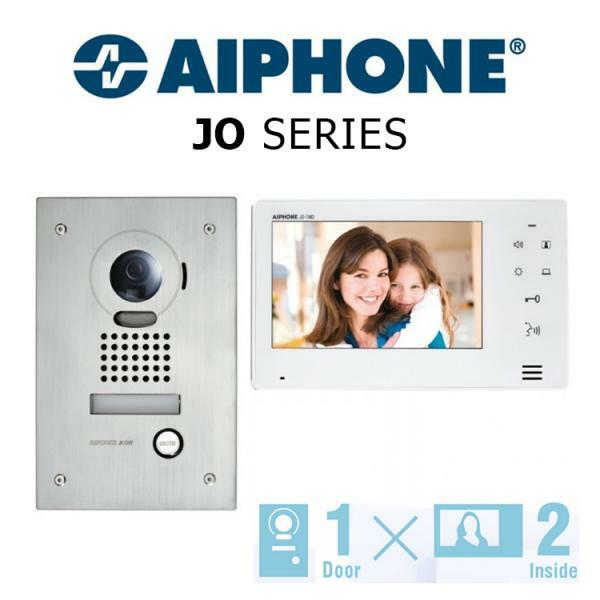 • Single button control to momentarily unlock the electric lock on the front door or gate. Outdoor stations are die-cast aluminium, vandal resistant and weather resistant. Custom made poles or bollards for gate stations can be designed and manufactured to suit. 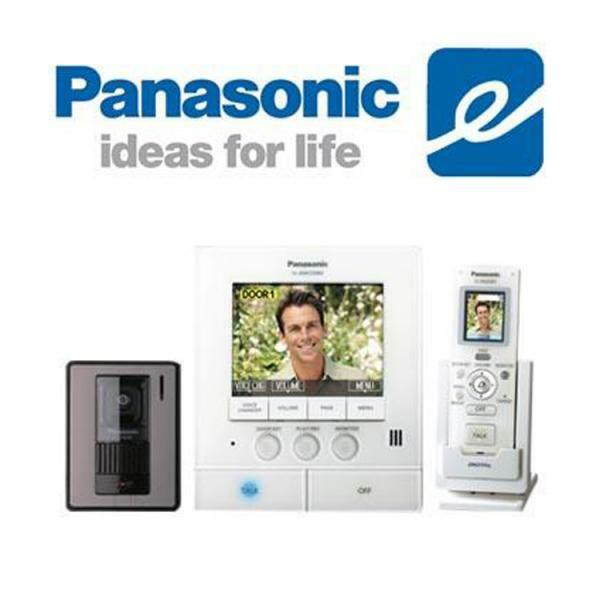 Need an Intercom System for your Home? 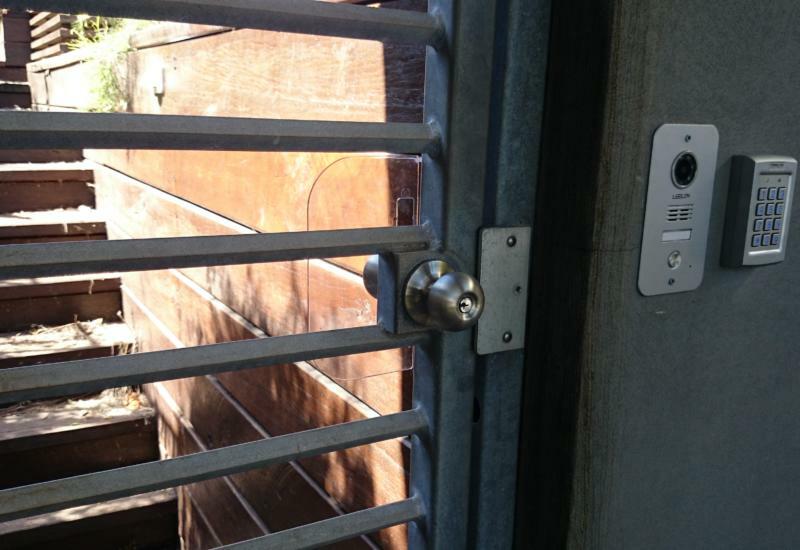 Front Entry Gate Intercom System for a residential home on the Tweed Coast. 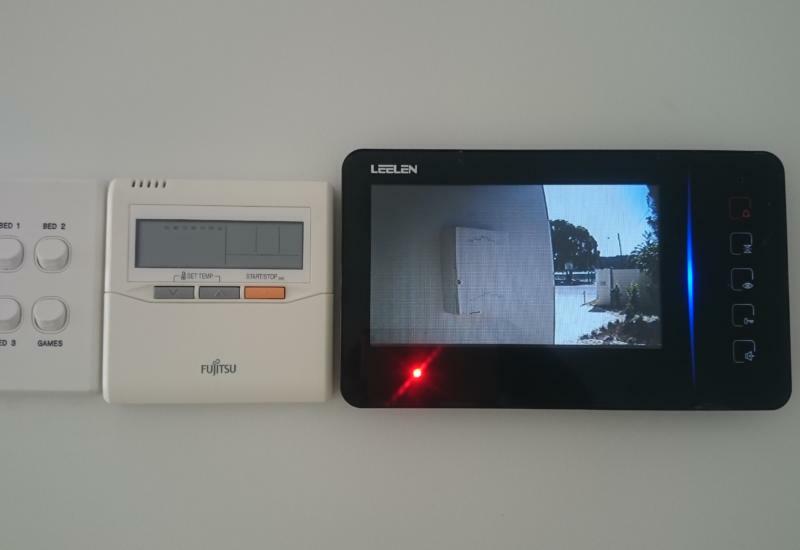 Intercom System for a newly built residential home at Palm Beach on the Gold Coast.